This is what feminism often means, unfortunately: rediscovering — over and over again — the achievements of the women who blazed trails before us who have been erased in the annals written in their wake. 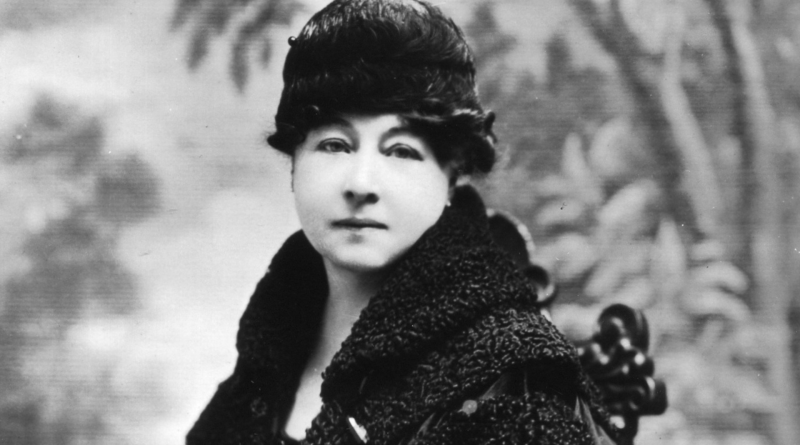 And so it is with Alice Guy-Blaché, who isn’t just an innovator and trailblazer among women filmmakers but of cinema on the whole. There are many reasons to love Pioneers: First Women Filmmakers, the six-DVD set from Kino Lorber. This collection of films by women directors with a focus on American films from 1911-1929 is nothing short of amazing. These sophisticated silent films span all genres — drama, comedy, action, romance — and are themselves a revelation for their style and innovation. 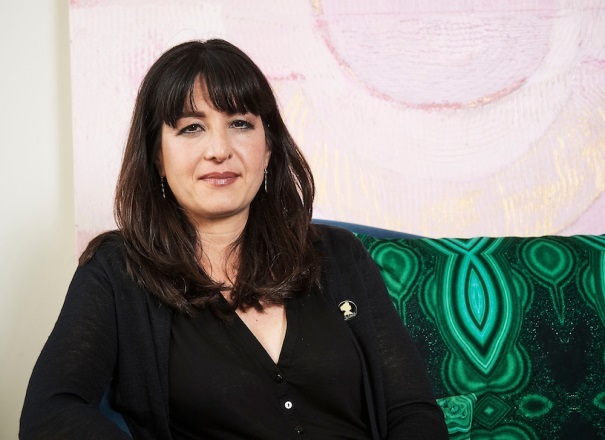 But producer Bret Wood has also included several short documentaries that feature a stellar cast of film experts, mostly women, who shed light on the films’ importance to cinema and to American culture. Women filmmakers are getting a lot of attention now but many don’t know that women directors were among cinema’s first, and the best. Now we get a chance to explore that forgotten history, as Kino Lorber is offering Pioneers: First Women Filmmakers, a six-disc box set of some of the best films by women directors in cinema’s early decades.